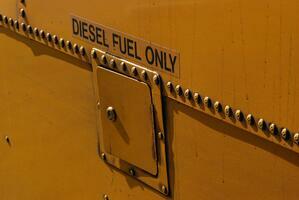 Can New Diesel Engines Improve School Bus Health and ROI? It wasn't long ago that "diesel" was a dirty word when talking about fuels. However, diesel has come a long way since then. Modern diesel engines, backed by technologies to clean the fuel and prevent harmful emissions, are making a major comeback in many areas, including school bus engines. Proponents say there's no reason to embrace more experimental technologies, like propane or CNG, when diesel is already widely available. 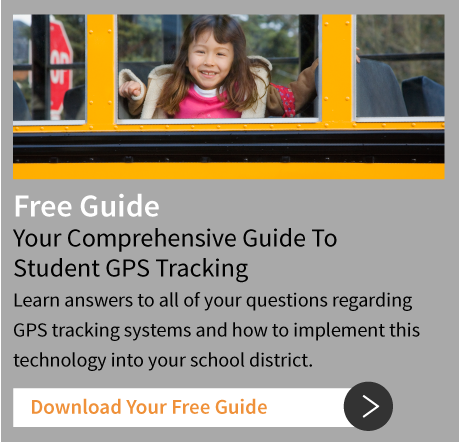 Let's take a look at how diesel performs in several important areas, such as health, school bus maintenance, and cost-effectiveness. 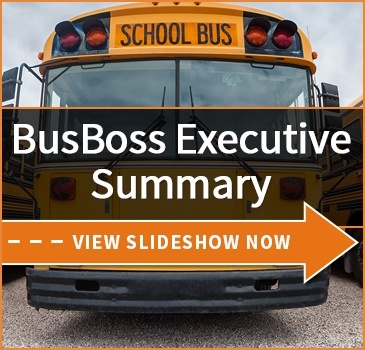 Is Diesel a Good Choice for School Bus Engines in 2018? 1. Is diesel clean and environmentally friendly? This is a difficult question, since there are a lot of factors at play. The short version is that modern diesel engines are most definitely cleaner than older engines or regular gasoline. On some metrics, it's at parity with other "green" fuels such as propane. That said, diesel is still a fossil fuel, and the mere act of extracting it isn't exactly eco-friendly. Plus there's the problem of declining fossil fuel sources. So it's better than regular gas, but by how much is mostly a matter of definition. The cost-effectiveness of diesel is one of its more attractive options, particularly when it comes to obtaining fuel. Many districts are severely challenged to obtain enough alt fuels like propane or CNG for their needs. Plus, electric buses are only starting to be viable. So, if you want an easily available source of fuel for your bus, there's a strong argument for diesel. However, there are longer-term ROI problems. 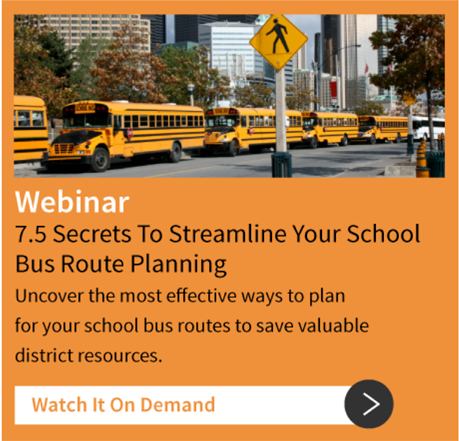 In particular, school bus maintenance becomes more difficult with diesel engines, due to the extremely complicated internal systems they have in place to clean the fuel. Also, buses must be kept stocked on a special catalyst called "Diesel Emission Fluid." Most reports suggest this does drive up ongoing costs. 3. Is diesel a safe long-term investment? One thing to be said in favor of diesel is that it's a well-established technology with a lot of support from both the fuel industry and engine vendors. There will be no lack of diesel engines, components, and expertise for the foreseeable future. Plus, diesel tech isn't evolving and re-evolving as quickly as many alternatives. Diesel will probably be phased out one day, as we move away from fossil fuels in general, but that's not going to be for decades. At the moment, it's definitely one of the safer options in terms of long-term usability. How Does Your District Feel? Are you looking into alt-fuels? Have you tried putting diesel engines in your buses? Let's talk about it in the comments below!